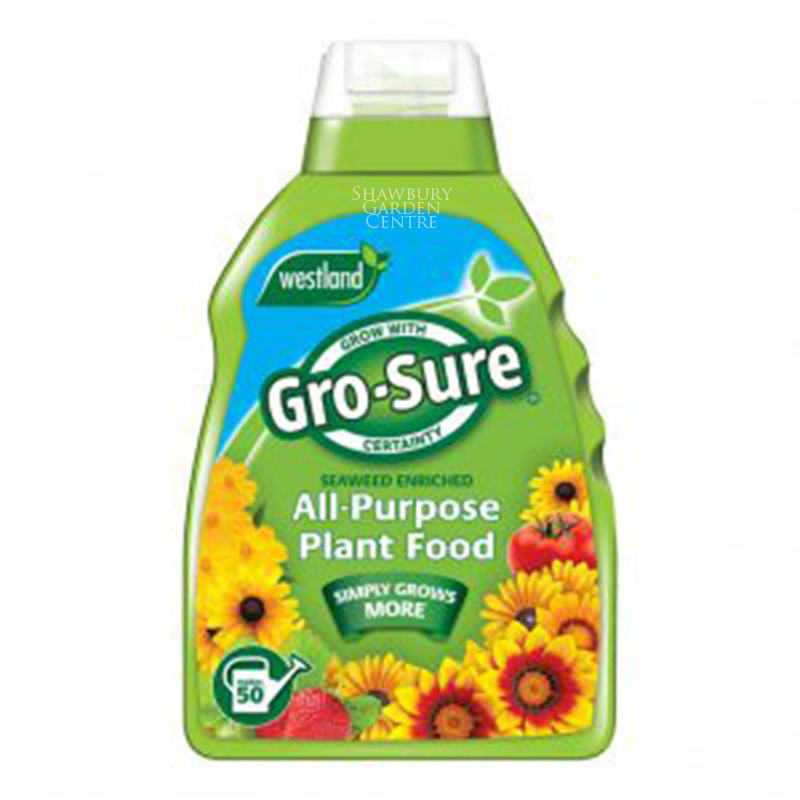 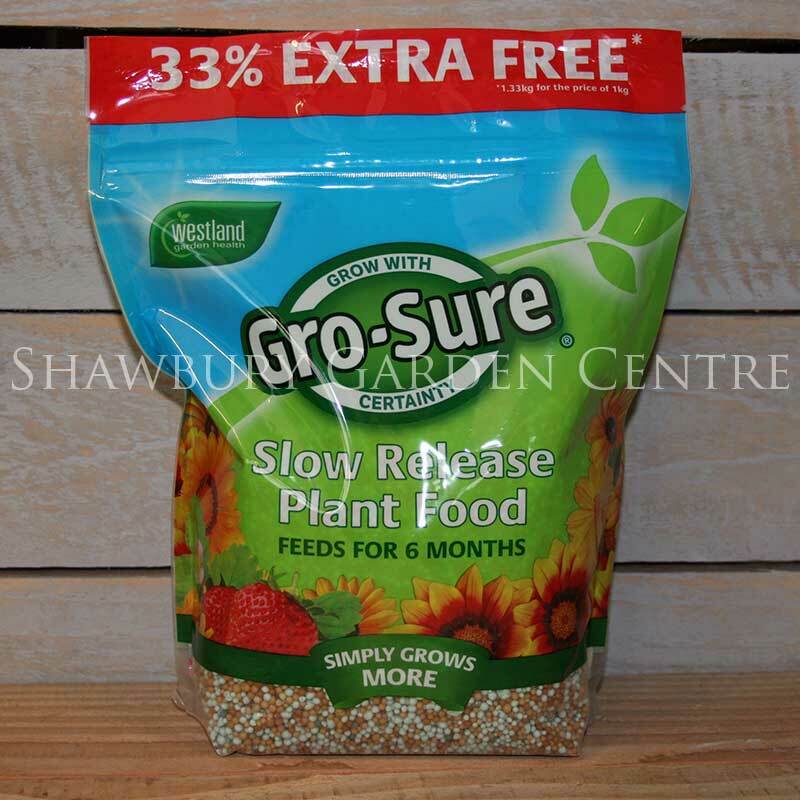 Slow Release All Purpose Plant Food, supplied in an easy to store 2kg container. 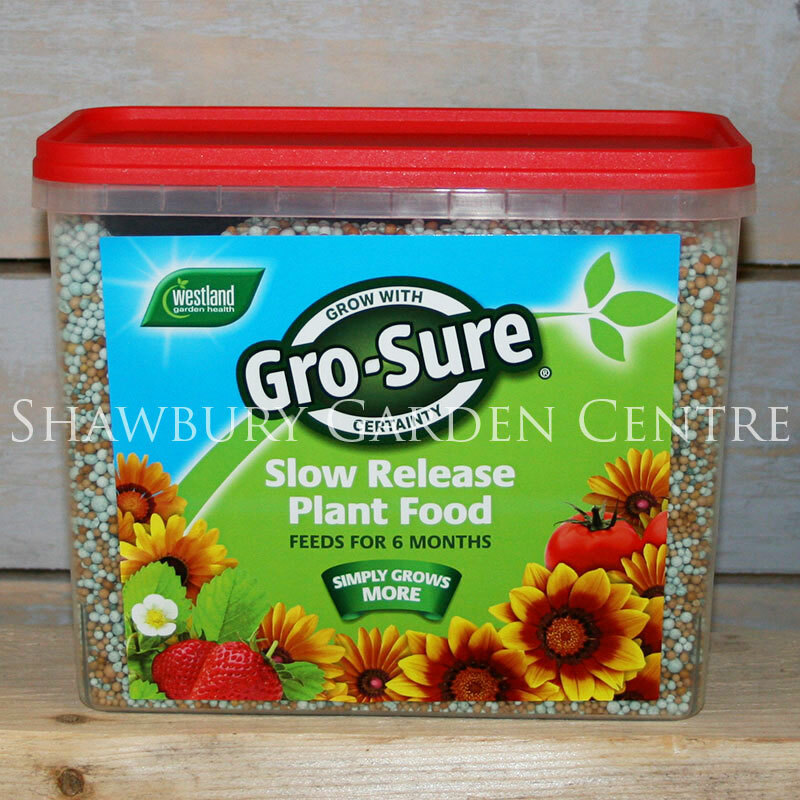 A single application of Miracle-Gro Slow Release Granules contain all of the essential ingredients to nourish your plants throughout the growing season. 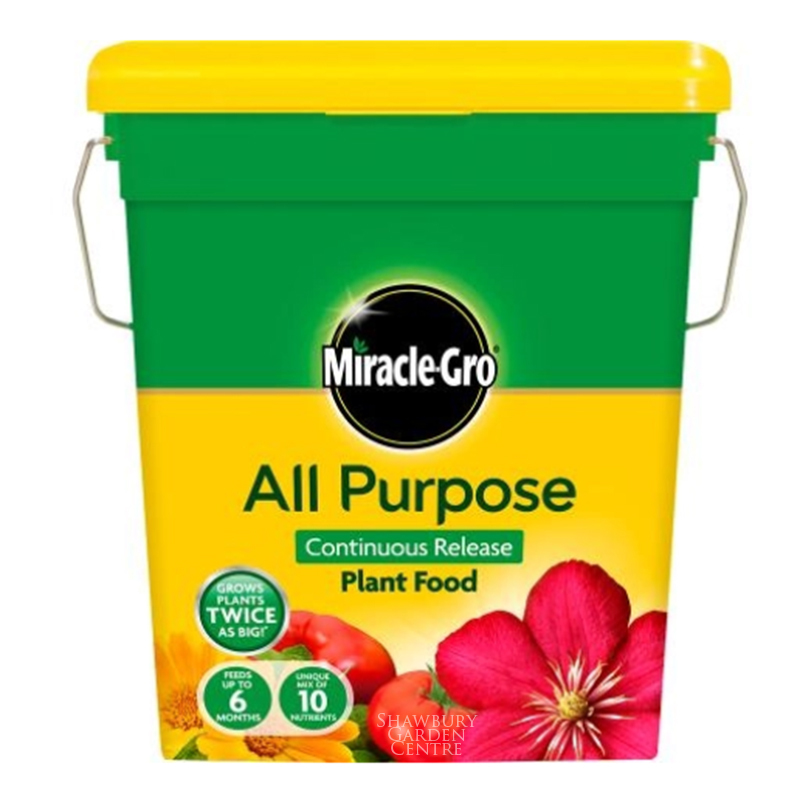 If you would like further information about Miracle-Gro Continuous Release Plant Food Granules, please contact our garden centre at Shawbury just outside Shrewsbury in Shropshire, by calling 01939 251315 or emailing.